Pasaje (Passage) is an extraordinarily evocative bi-lingual journey into Cuban cultural history told through music, story, dance and film with a live performance by the outstanding eight-piece traditional Cuban band El Son Entero. 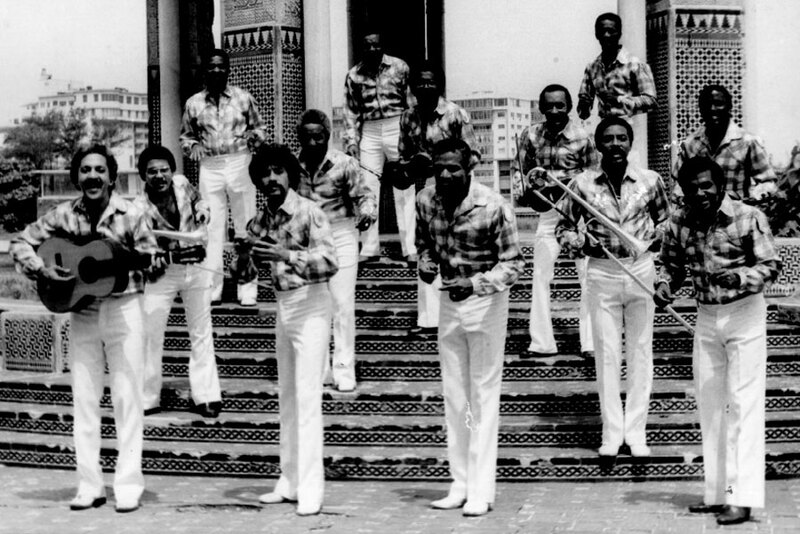 Accompanying the band will be a captivating montage of rare footage from the archives of Cuba’s oldest recording company, EGREM. Musical styles such as salsa, son, bolero, cha cha, changui and trova are explored from their historical origins in Spanish colonialism and African slavery, to their current global popularity. Alternatively narrated in English and Spanish, Pasaje offers audiences a unique insight into a complex, often controversial, richly layered Carribean culture — a journey into Cuban cultural history that is rarely seen or heard on these shores. Presented by Castlemaine State Festival in association with Tasmanian International Arts Festival and the Fremantle Street Arts Festival.